Sobha Developers one the largest enterprise and real estate players in the country. It is one of the few multinational real estate companies operations in the country, having business operations in Oman with a strong footprint in Dubai. The developers brings you another project located at Sheikh Zayed Road, Dubai Media City, Dubai which offers you an residential plot for sale with an area 56,700 Sq.ft with budget on request. The development is a ready for registration and it can be built up to 44 Floors with ground space. The development located at Dubai offers you well road connectivity like Sheikh Zayed Road, Al Falak Street, Al Thuraya Street, Abdullah Omran Taryam Street, 1 Street, Al Falaj Street, Street 7,Al Sufouh Road, Marrakech Gardens Street and many other such road connectivity. 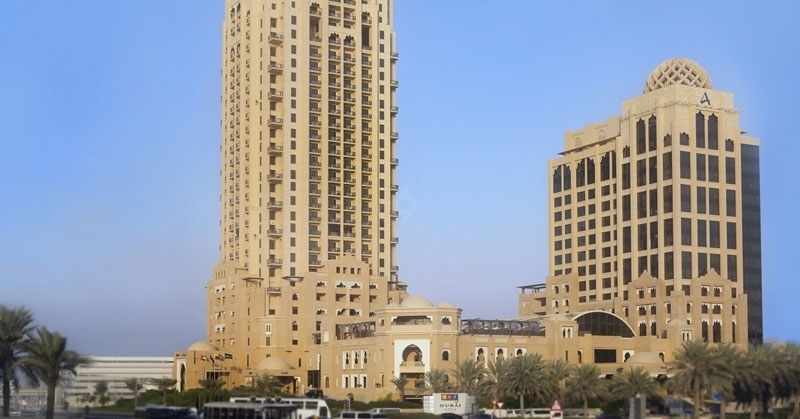 The development offers you well settled neighbourhoods like Meera Complex, Shogun Korean Outlet, The International School of Choueifat, Zen Yoga Dubai Media City, University of Wollongong in Dubai, Dubai Knowledge Park, AMIDEAST testing centre, Eton Institute and other such neighbourhoods. 450 Sq.ft To 2067 Sq.ft.